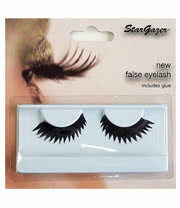 Give yourself a wide eyed look with these Stargazer spikey No 52 false eyelashes. These distinctively spikey false eye lashes will instantly give you a more sophisticated look as well as drawing attention to your eyes and their amazing new appearance. These false eye lashes give you a classy look and enhance your style, giving you an alternative look that is just as edgy as these lashes will make you appear. These Stargazer eye lashes are sure to get you noticed so don’t delay in ordering your own. 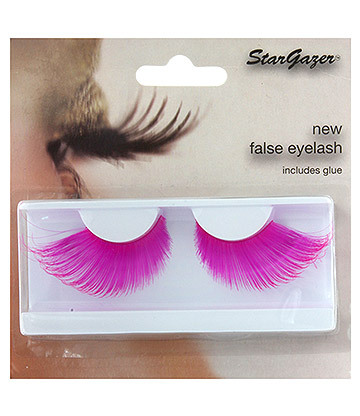 Easy to apply, these Stargazer spikey No 52 false eyelashes come with their own glue and instructions onto how to apply them. 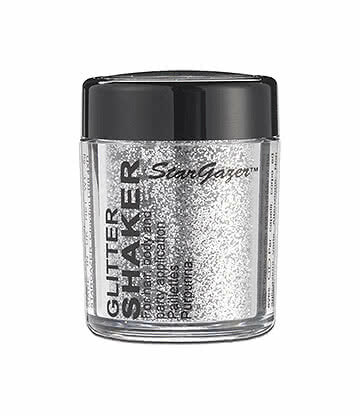 Once on you can be sure that these quality cosmetics from Stargazer won’t let you down and will stay in place all night long. Give yourself a unique style boost that is sure to amaze your friends with these black spikey fake eyelashes and see how much you stand out! When you order the Stargazer black decorated false eyelashes from Blue Banana you also receive our service and delivery guarantee, which ensures that your fake eyelashes arrive at your door as quickly as possible and in perfect condition. 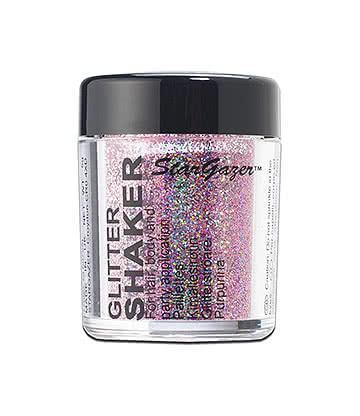 Complete your outfit with these Stargazer cosmetics and we’re sure that you’ll wonder how you ever went out without them!